does not stop your practice. Moving on the ground. 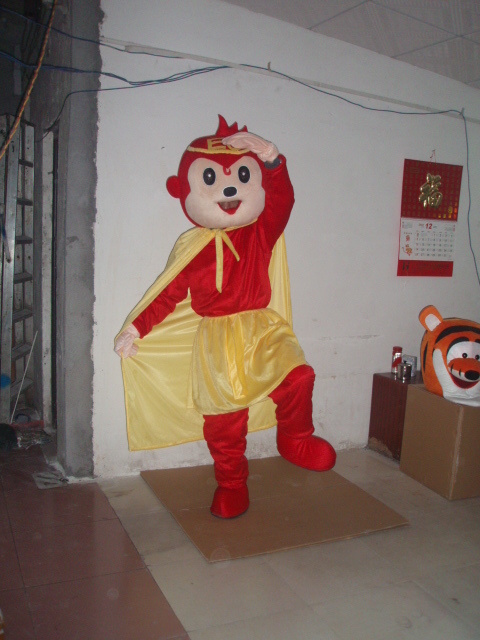 Note:This inflatable costume needs 1 pcs battery of 12V 9AH (you can see in the following picture) . Due to the product transport belonging to aircraft Air , may not carry the battery, please forgive.